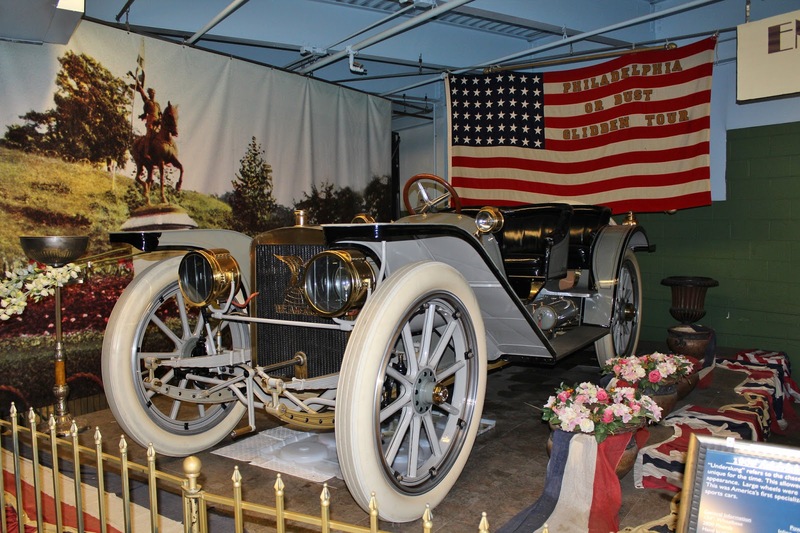 During my posting in Washington, I had visited many museums in that city but also in Philadelphia and New York, which were easy to reach. 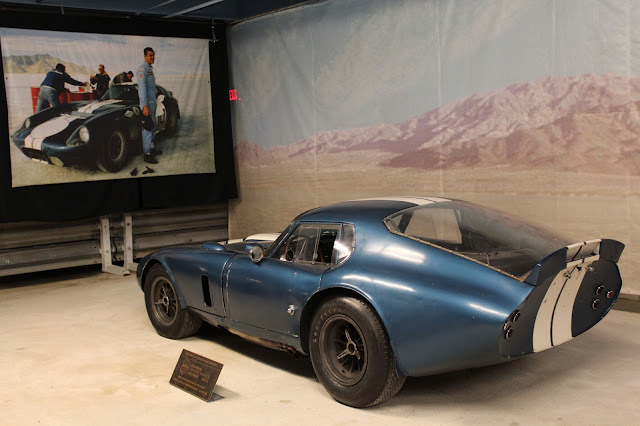 Although a vintage car enthusiast, I had never heard of the Simeone Collection but since it was not actually turned into a Foundation and opened to the public until June 2008 I did not hear anything about it before my departure from DC in 2007. On our trip back from the UCI World Championships in Richmond, Virginia, I was not letting the chance go by to see this world-class collection. 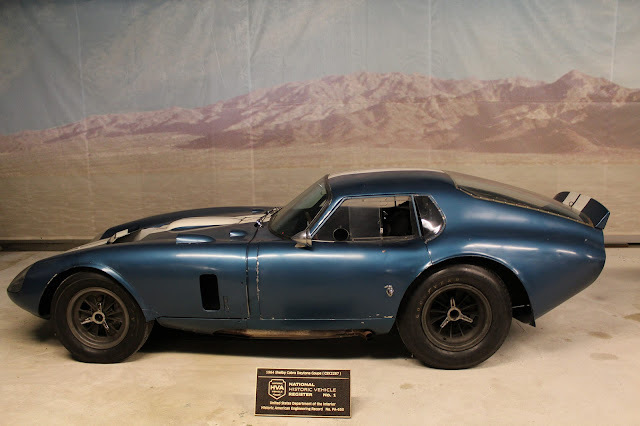 And it was well worth seeing! 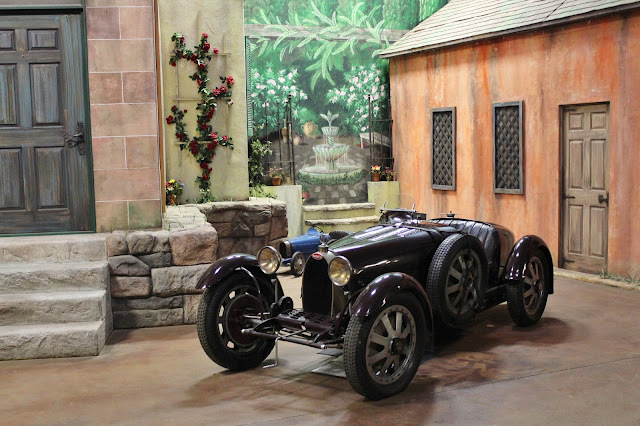 Housed in a large warehouse-type building not far from the Philadelphia Airport, the Simeone Museum is the creation of Dr. Fred A. Simeone, a Philadelphia neurosurgeon who is presently a very spry 81 years old. 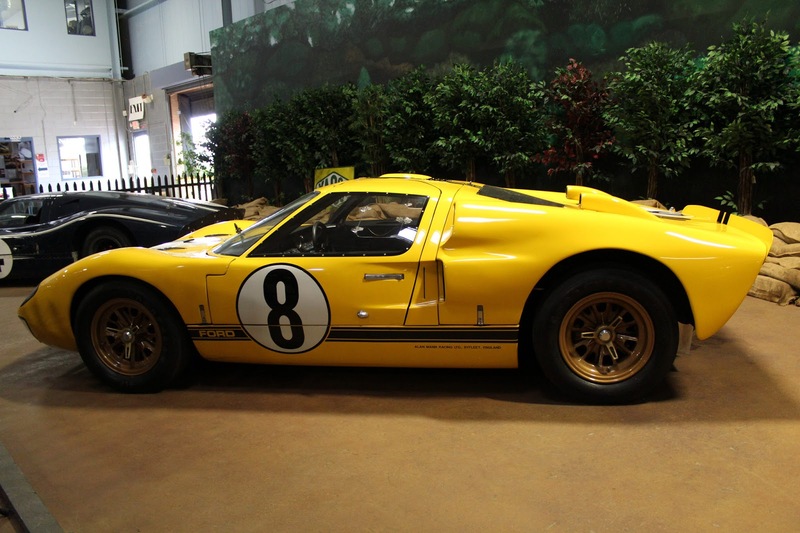 He and his father, a General Practioner, were both interested in vintage racing cars and when the elder Simeone passed away in 1972 his son inherited four cars stored in a garage in central Philadelphia. 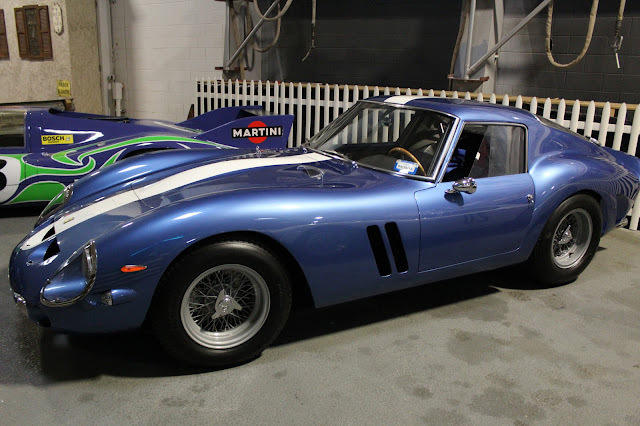 Over the ensuing years, Dr. Simeone has built up what must be considered one of the very finest collections of sports cars in the world. 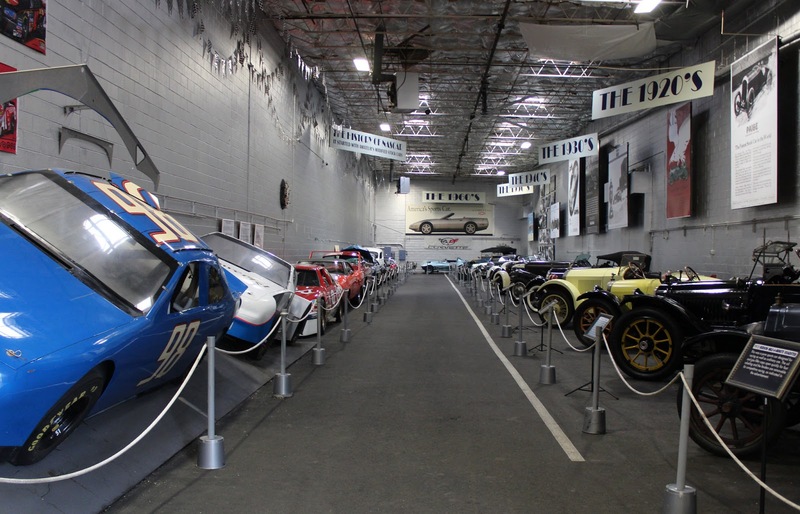 In 2008 he transferred ownership of his 65 cars, still stored in a garage, to the Simeone Foundation and the organization's museum opened that summer. 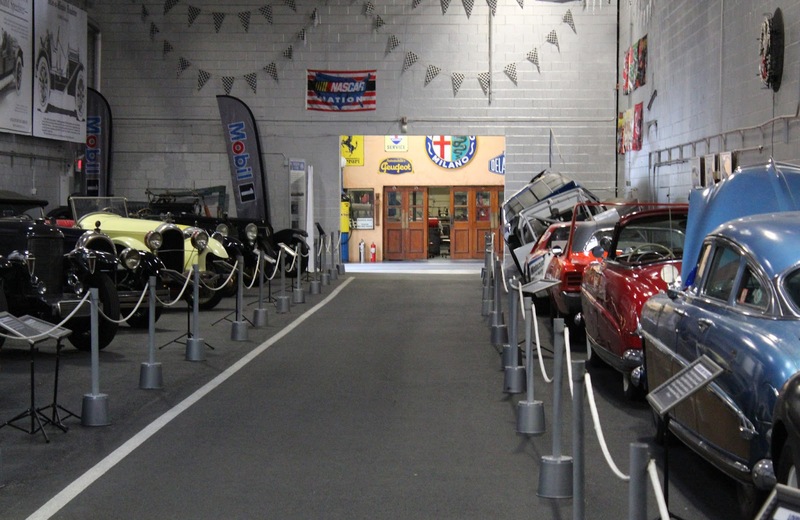 The collection is very specific in that the cars it includes are: sports cars with headlights and fenders (there is one notable exception); have a history of road racing; be of historical significance; and that the major components of the car be original. 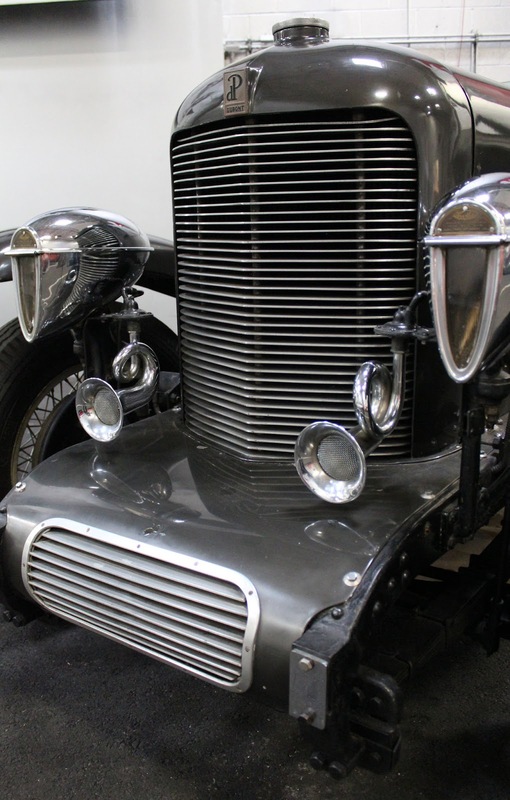 There are few restored cars in the collection but rather they should be considered "preserved" to a large extent. 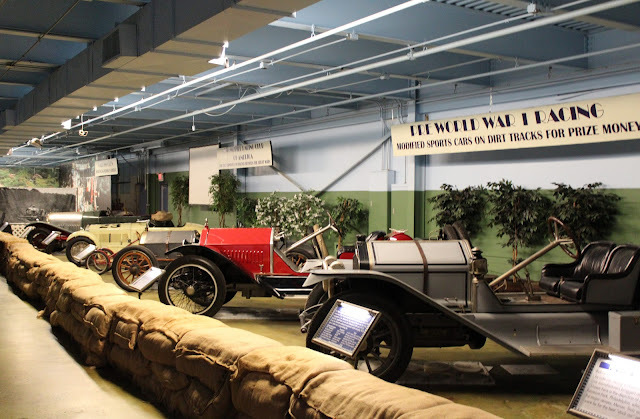 The cars are not just kept on static display but actually operated during "Demonstration Days" once a month when some selected vehicles are taken out and exercised in the large adjacent parking lot. 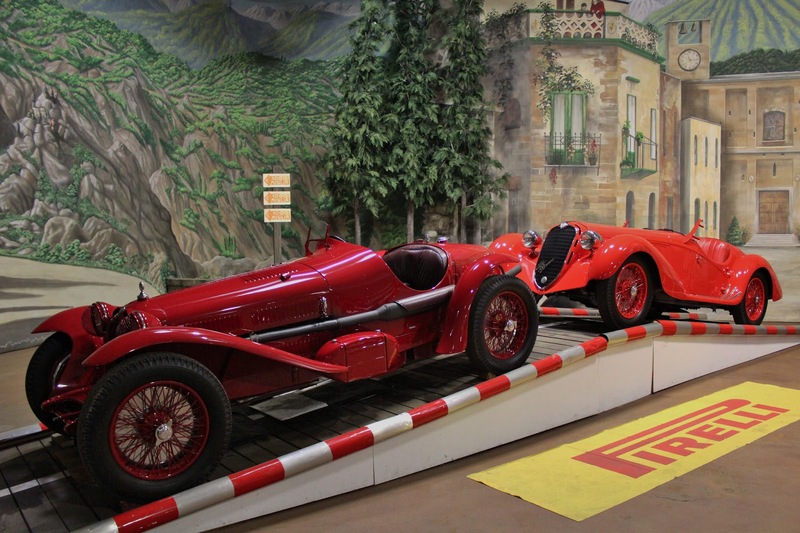 On entering the museum, located in a nondescript industrial park, one is immediately confronted with a row of wonderful pre-World War I sports cars, boasting some of the most memorable names in early motor racing. The Simeone Museum, which is fairly chronological, begins with a very fine 1909 American Underslung Traveler, which had an interesting history as its owner was a big fan of the marque and bought four American Underslungs new, one of which was burned during a hotel garage fire on his honeymoon! 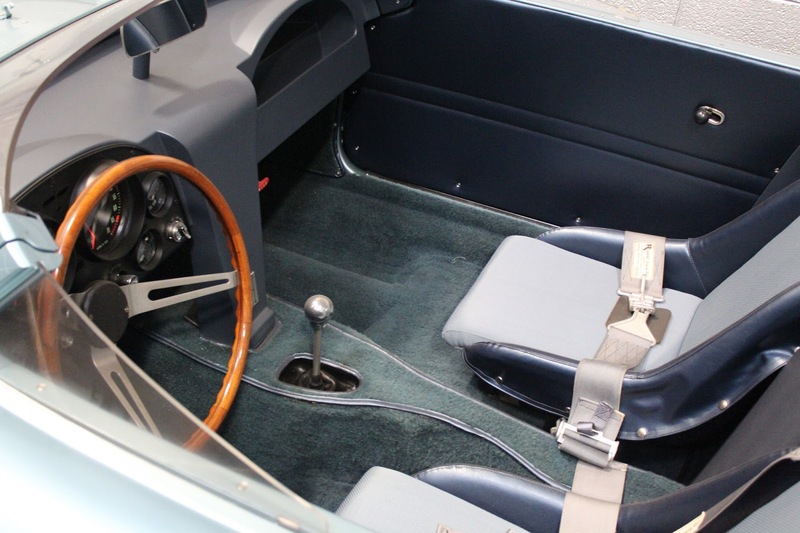 This car was restored with meticulous attention to detail in the early 1960s and is a powerful example of what is arguably a product of the first manufacturer of sports cars in the United States. 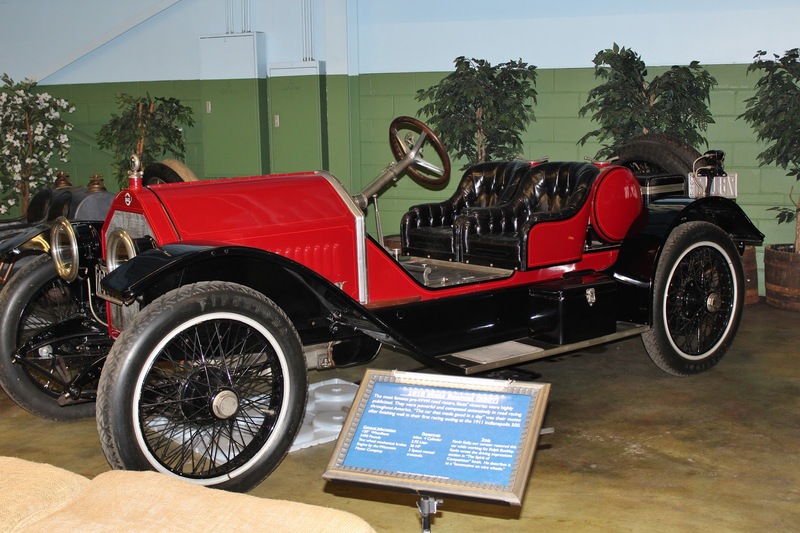 Developed by the famous Harry Stutz, they were built in Indianapolis from 1905 to 1914, after which the company went into receivership. 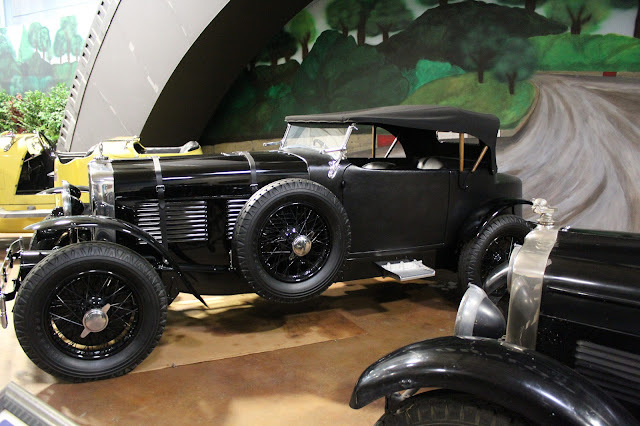 The row of wonderful cars continued with a National roadster from the same era and then two of the most iconic of all American sports cars: a 1913 Mercer Raceabout and a 1916 Stutz Bearcat. 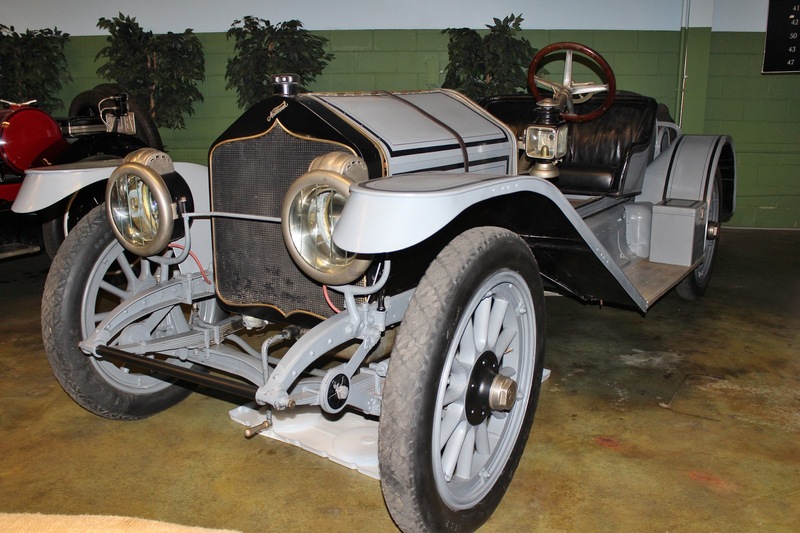 1913 Mercer Raceabout, in original condition but having a 1911 chassis and 1913 engine and transmission. Along with its expensive Michelin tires, it is assumed that this car was raced, the only Mercer Raceabout that may have done so. 1916 Stutz Series 4C Bearcat, 36 hp, and built in Indianapolis but this particular exmaple has somewhat questionable provenance but what a car! 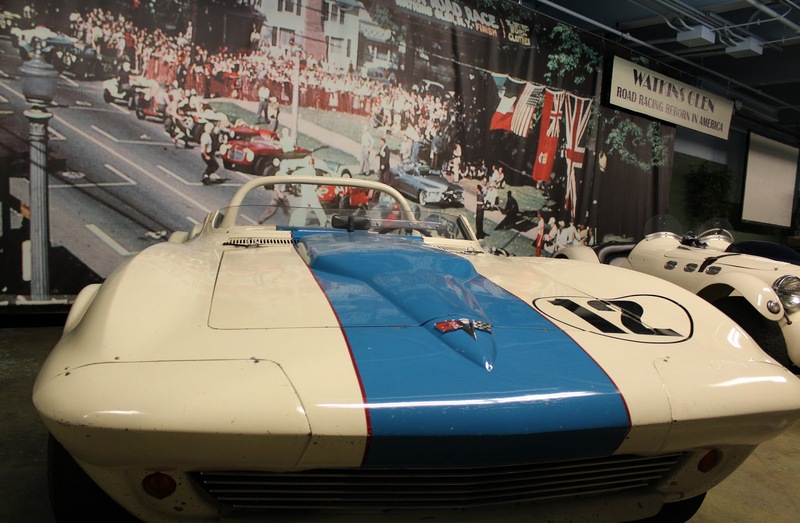 The next area in the museum was devoted to the differing motor sports events in the United States, including including Watkins Glen and the Bonneville Salt Flats. Two iconic cars were here: the prototype 1964 Shelby Daytona Coupe, one of six built, and the equally rare 1963 Corvette Grand Sport. One of Chevrolet Chief Engineer Zora Arkus-Duntov's masterpieces, the 1963 Corvette Grand Sport was never fully developed as a racing car as GM management stopped the program before the planned 100 cars could be built for homologation. 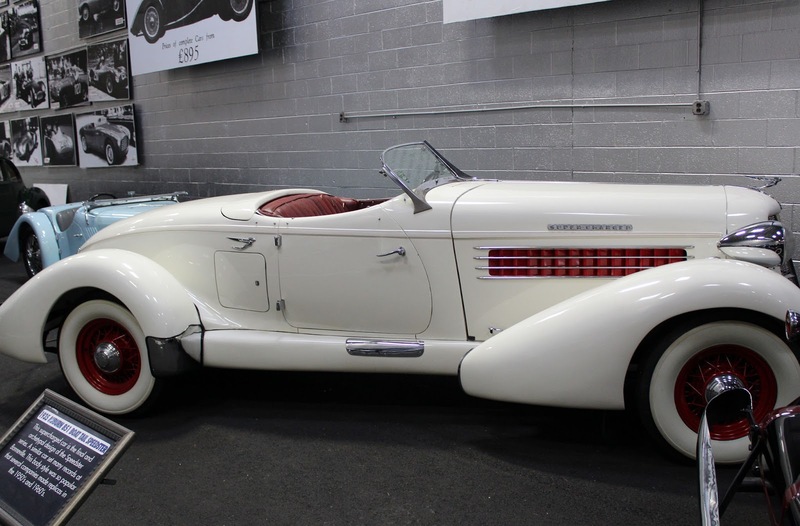 This car is one of 5 Grand Sports built, and one of the two roadsters modified from the coupes to improve aerodynamics. 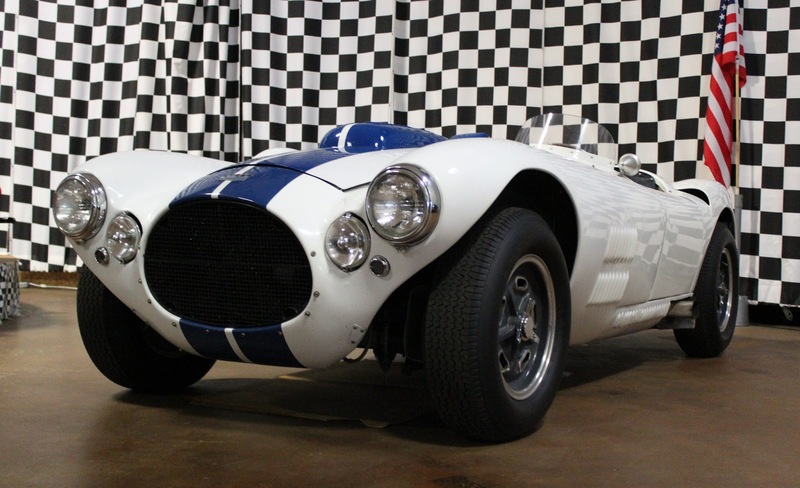 It was purchased by Roger Penske in 1966 but was no longer competitive. The car was maintained in original racing condition for some three decades. When last sold at auction, this car brought $5 million. 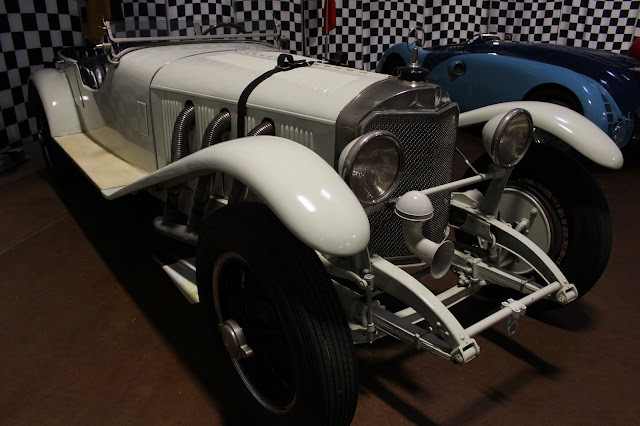 1926 Bugatti Type 35, probably the winningest sports car model of all time with 2,000 victories, including four vins in a row at the Targa Florio from 1925-1929. 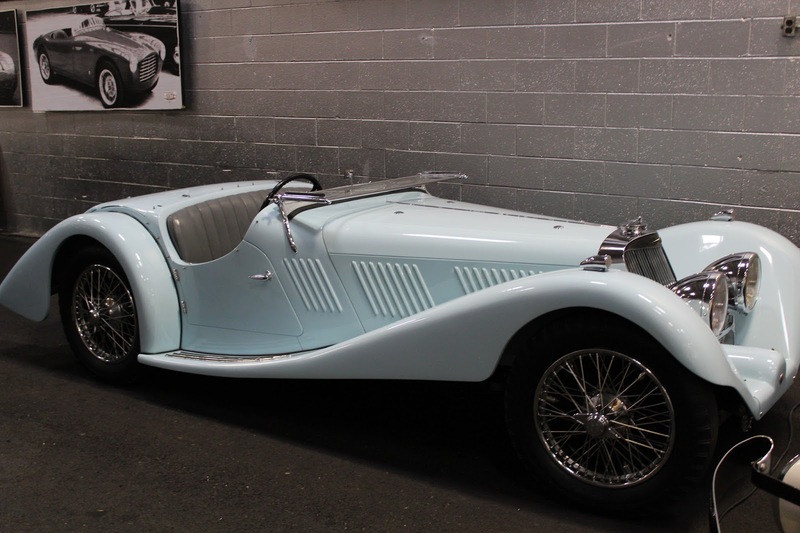 This car is considered the most original Type 35 in existence. As I go through my photos, I realize that this collection is so amazing that I could spend weeks writing before I can get this post completed! For example, while the 1933 Alfa is extremely rare as having the original drivetrain, chassis and body, the 1937 car had a very active racing career in Italy and Central Europe but ended up in various pieces in Argentina. 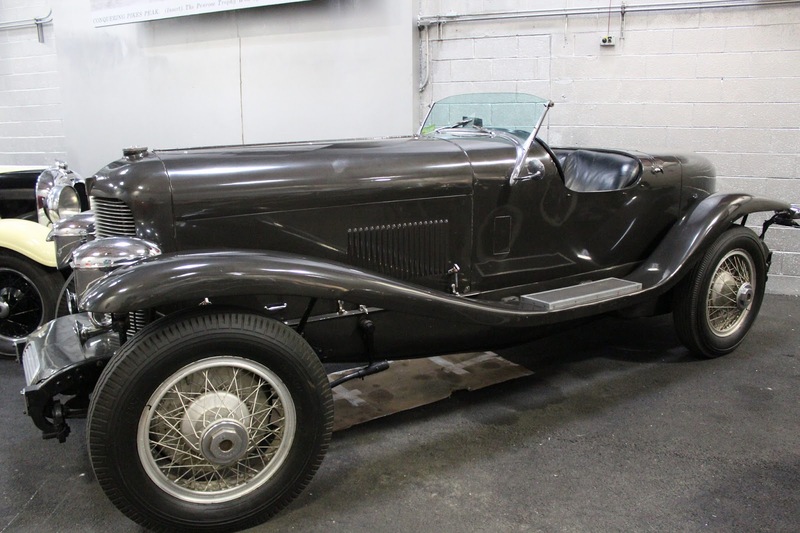 It was a true "barn find," and the original engine was located elsewhere in the country before the whole thing could be put back together and reunited as a beautiful car again. 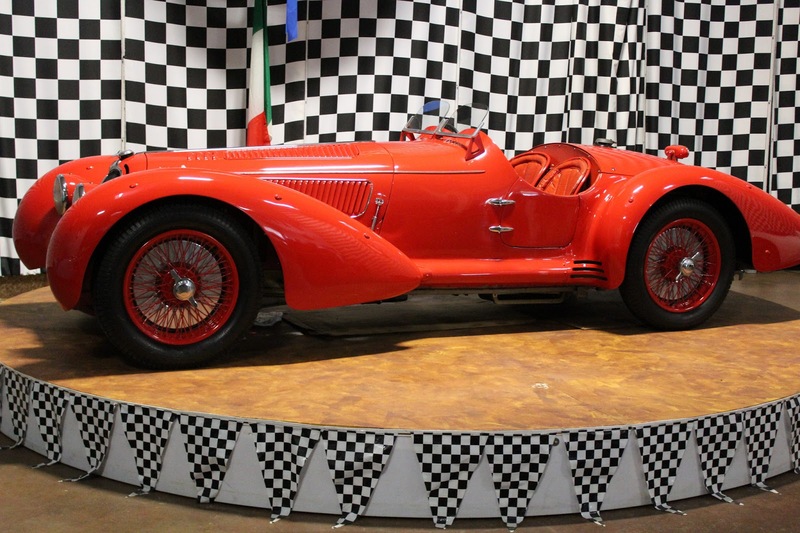 I suggest that for details of all of these wonderful vehicles, check the Simeone Museum's excellent website, which gives the history of each car here. 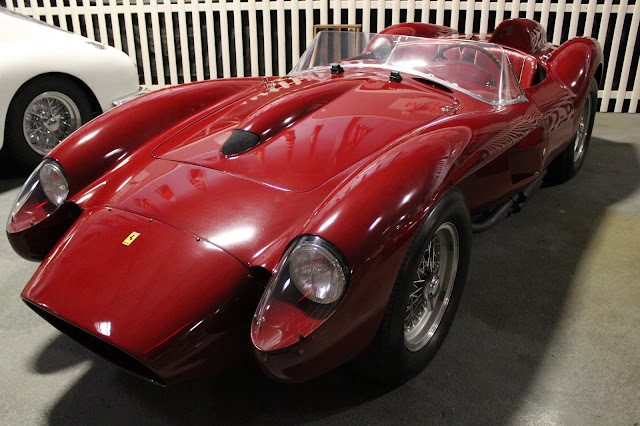 I will just continue with my photos of some of my favourites--which seems to be a good number of them! Although the central part of the museum building is dedicated to those cars with a racing history or other unique attributes, there is a wing of "sporty cars" which I found delightful. 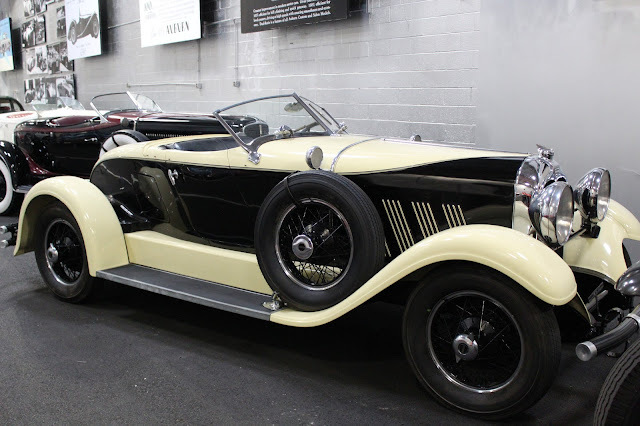 Many of these cars were more stylish than fast but all were interesting. 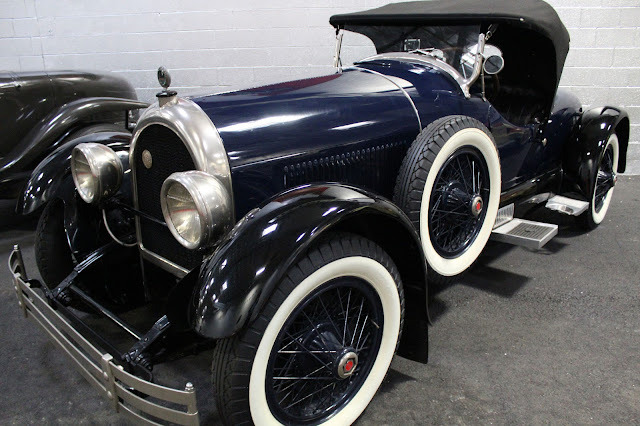 1926 Kissel 8-75 Speedster, a brand that won celebrity approval (including that of Amelia Earhart and Douglas Fairbanks) in spite of its rather mundane performance. 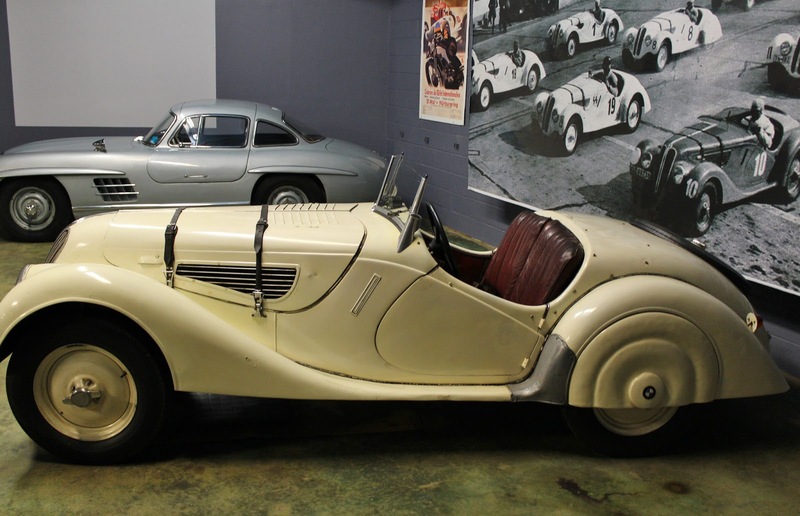 In the words of Dr. Simeone: "The turning radius is poor, the steering is heavy, the limpid pickup is sometimes mollified by the exhaust note when the cutout is open, but beyond this there’s only the exciting, sporty good looks. But then what was there in 1926 for sportsmen?" 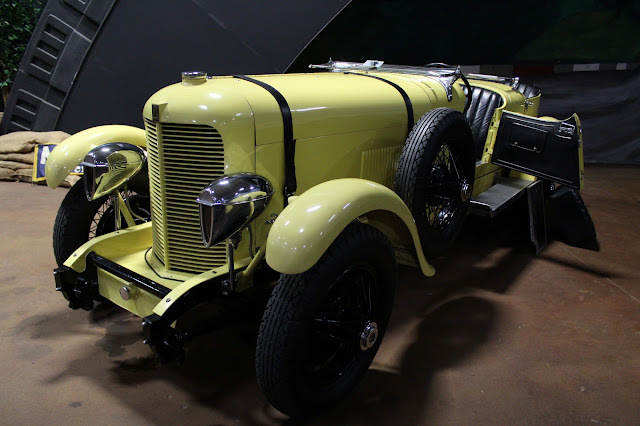 1933 Squire Roadster: built to the highest standard and cost, Adrian Squire's masterpieces were clearly the wrong car for the Great Depression and the company went bankrupt after only 7 cars were built. 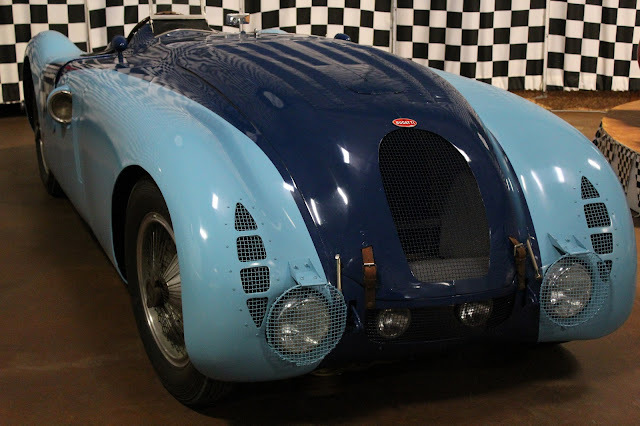 Squire started his company when he was only 21 and clearly had great technical expertise as the cars have been compared to Bugattis of the period. 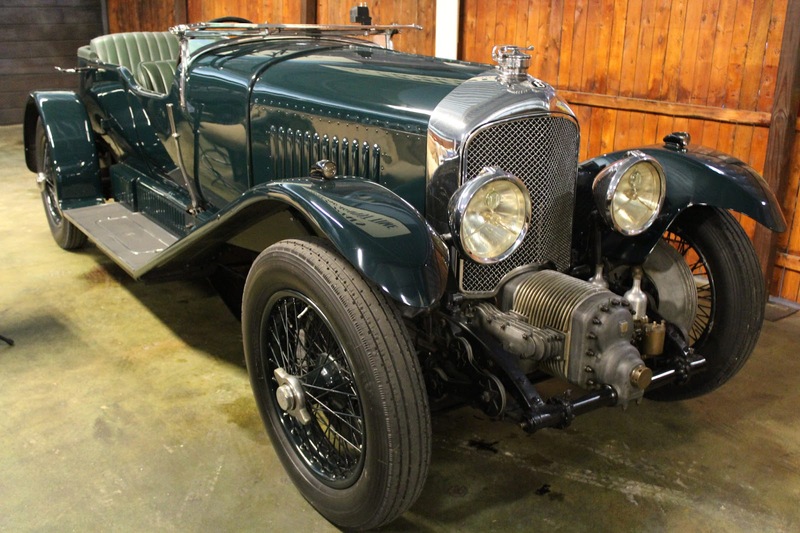 Sadly, his life was to end at 30 in a German air raid at the Bristol Aircraft plant where he was working in 1940. 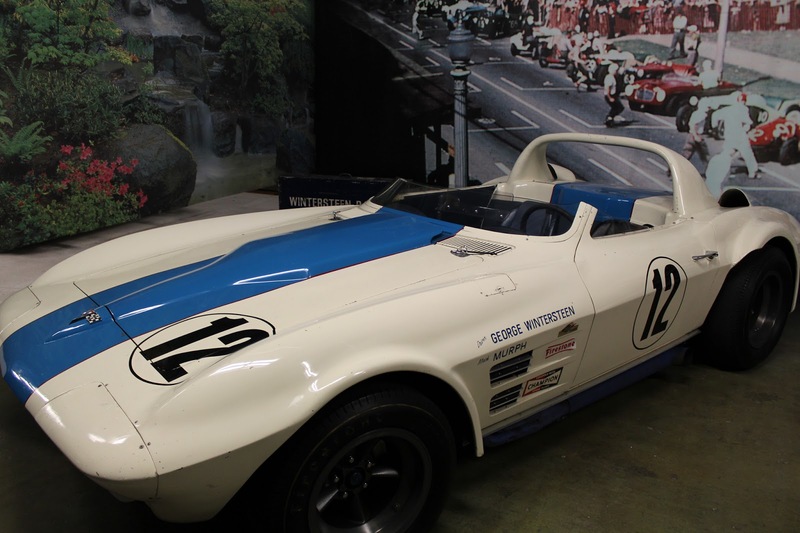 Turning back to the white and blue Corvette Grand Sport earlier in this post, here is what Dr. Simeone has to say about Jim Jaeger's approach to historic preservation: "Grand Sport 002 was the only car of the five that had never been restored. 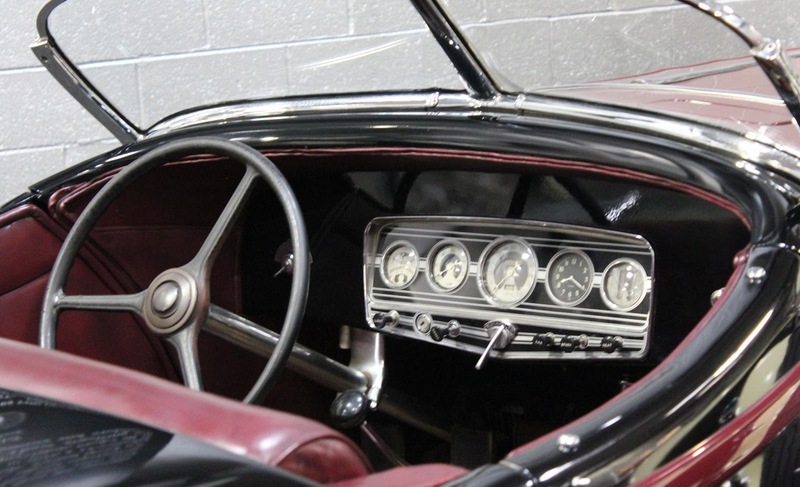 As a result, the car held a wealth of historic information. 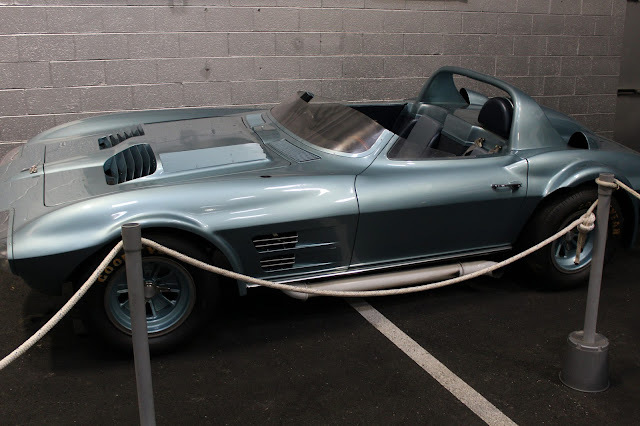 Much of the car was so original, many of its handmade parts still had the scribed, painted and even wax-pencil markings made by Corvette engineers during the car’s construction in 1963. 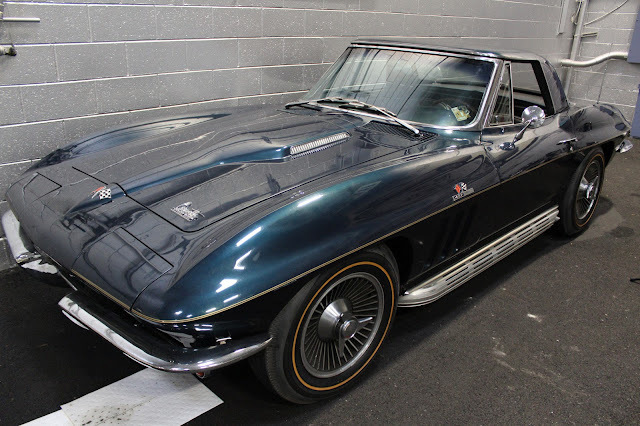 In order to preserve the original body (still in its 1966 privateer colors), Jaeger commissioned a precise duplicate of the body to be crafted and finished exactly to the original Corvette Engineering configuration, and an all-aluminum 377 cubic inch engine to be built to 1964 specifications. Needless to say, no aftermarket or replica parts were used in this multi-year, Smithsonian-grade project." 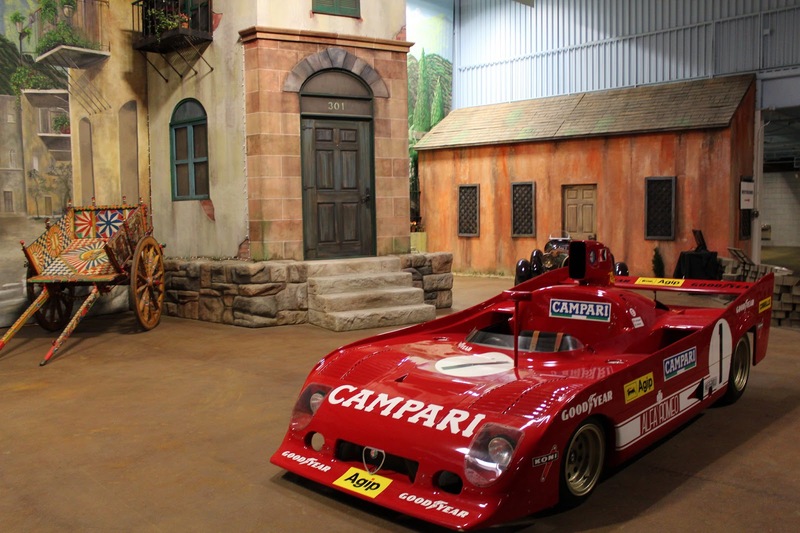 Here is that replica body; the engine is on a stand next to it. The only car without headlights or fenders in the collection: one of the three 1921 Duesenberg 183 Grand Prix cars. 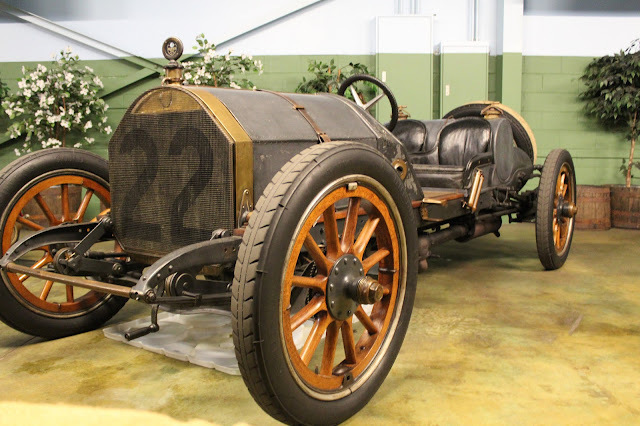 A sister car (four were built) won the 1922 French Grand Prix. This car did not finish that race but came second at Indianapolis that year. 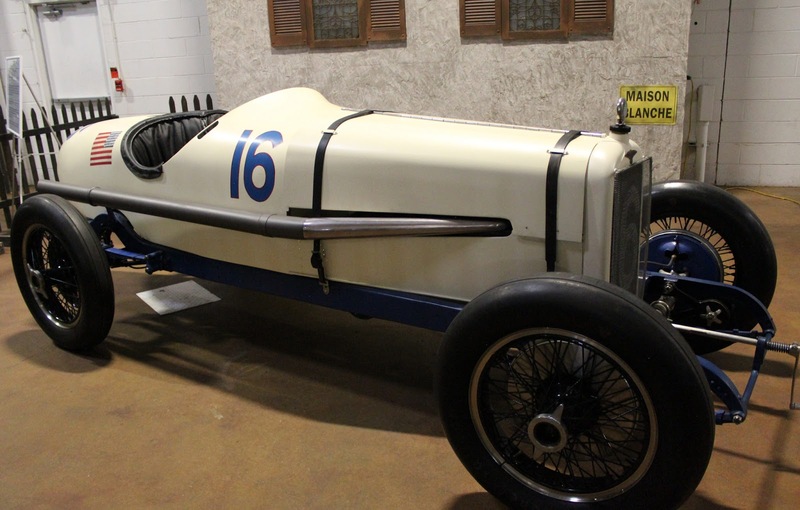 The French Grand Prix winning car is in the Indianapolis Speedway Museum, although much modified, and a third car has recently come to light and is being now restored in North Carolina. 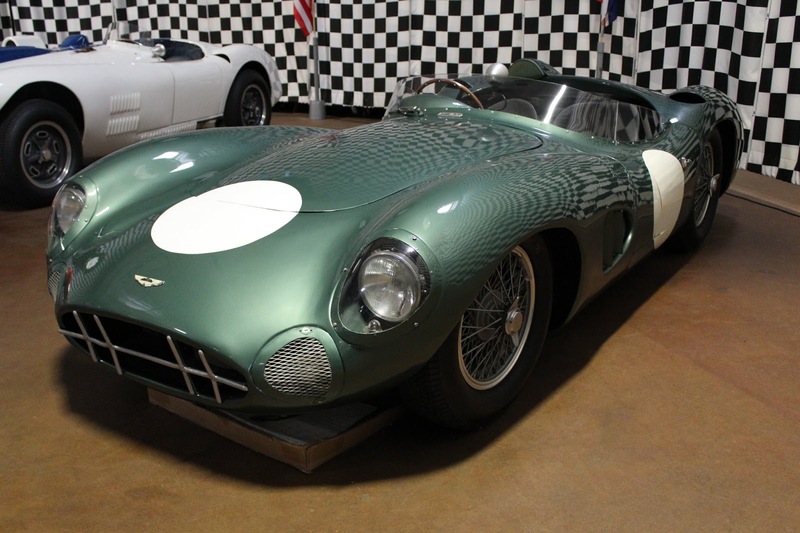 1958 Aston Martin DBR1, winner of the 1000 Km of Nurburgring in 1958, driven by Stirling Moss and Jack Brabham. It was also raced by Jim Clark and Caroll Shelby and appeared four times at Le Mans. Raced in the 1967 Le Mans event, this Ford GT40 Mk IV reached a record speed of 224 mph on the Mulsanne Straight but wa later stuck in sand and was unable to be dug out to complete the race. 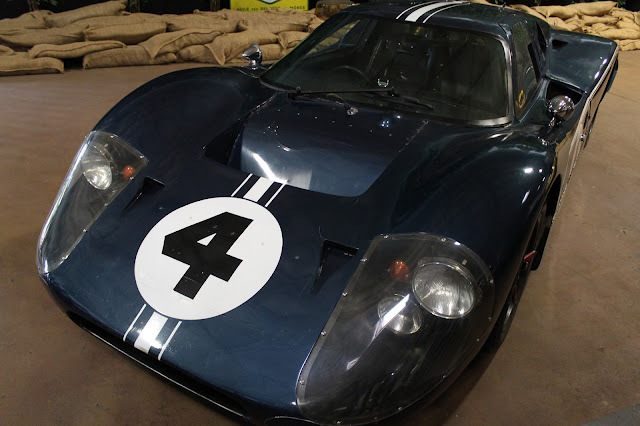 So here is my quick survey of the Simeone Museum and we will certainly return for special events there. 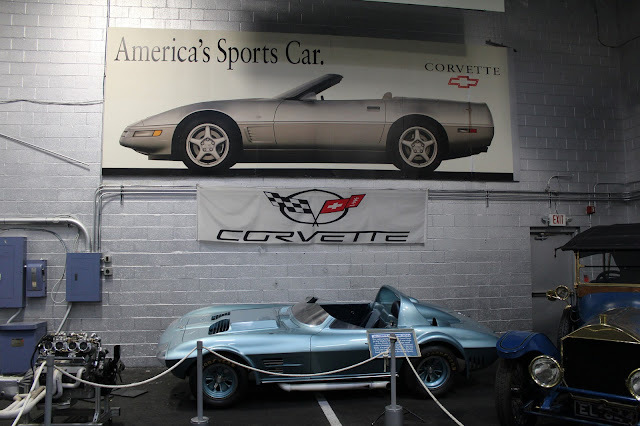 We had a great time looking closely at the cars and even were greeted by a Museum volunteer walking through the building and wanting to know "Who owns the Corvette?" 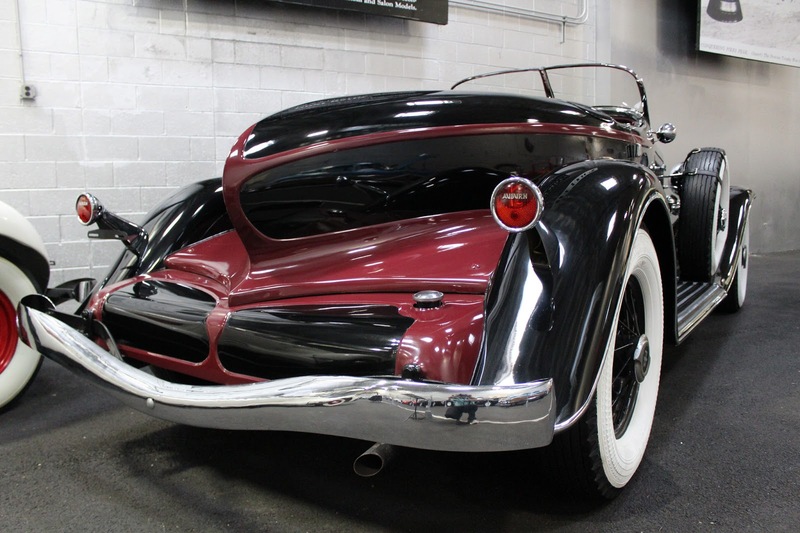 A fellow-owner and not someone reporting a parking lot incident, happily!